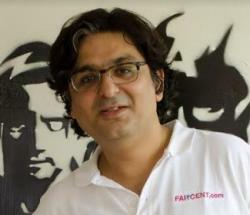 A marketer, strategist, and brand builder with over 20 years of experience, Rajat Gandhi is the Founder & CEO of Faircent, India’s largest peer-to-peer lending platform. As one of the earliest Internet professionals in India, Rajat has leveraged his extensive expertise in online and digital realms to pioneer the concept of online peer-to-peer lending in India and establish Faircent as the largest P2P lending platform in the country. Through Faircent, Rajat has been playing a critical role in extending the benefits of financial inclusion to India’s traditionally underserved populace and democratising debt by enabling access to cheap and fast credit for borrowers including the SME/MSME segment. It also provides a new asset class to investors looking to maximise returns on their idle funds. 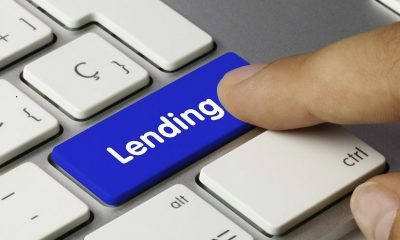 This focus on offering greater value for all stakeholders in the lending value chain has been the key driver behind Faircent’s exponential growth. Rajat holds a Master’s degree in Business Administration, and hasbeen involved in launching and building online portals and communities as well as e-commerce, classifieds, and digital advertising businesses for some of the leading organisations in the country. He led multiple initiatives during his time atThe Times Group and was deeply involved in the launch of new portals like Timesjobs.com, Magicbricks.com, and Simplymarry.com as a founding member. Before founding Faircent in 2013, he was associated with Performics, a digital marketing agency of Chicago-based Publicis Group, as its Senior Vice President.